So Should I Have a First Look For My Wedding? 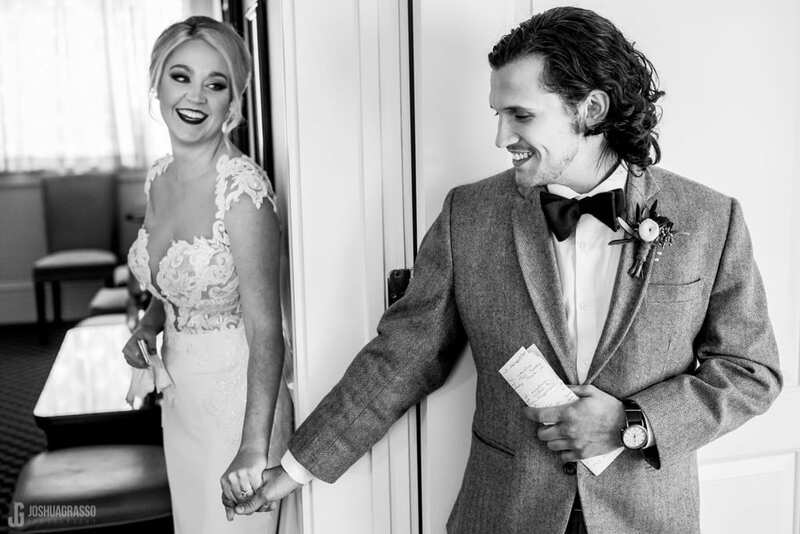 I often have couples wondering if they should have a first look for their wedding and so I wanted to give some pro’s and con’s to help you decide. I never push my clients either way but I like them to know the reasons for and against having a first look. It is a very personal decision that you should make based on what you think you would enjoy more. 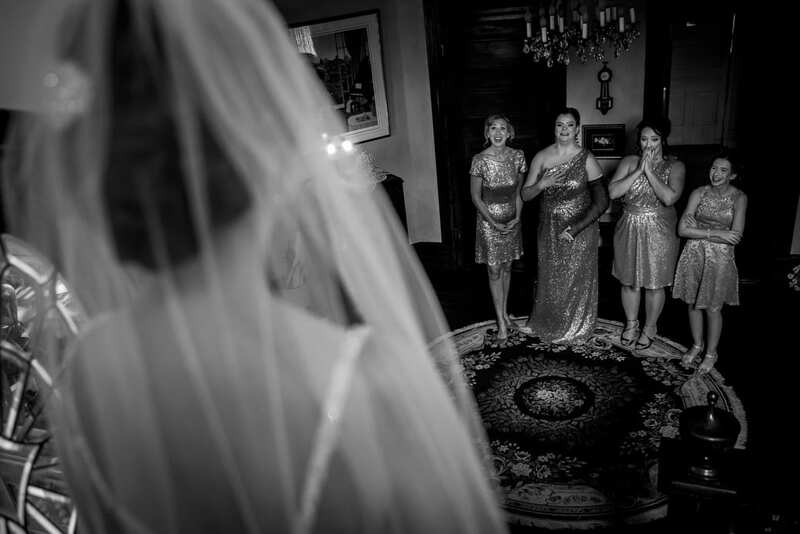 Photographically speaking doing a first look is a home run for many reasons. 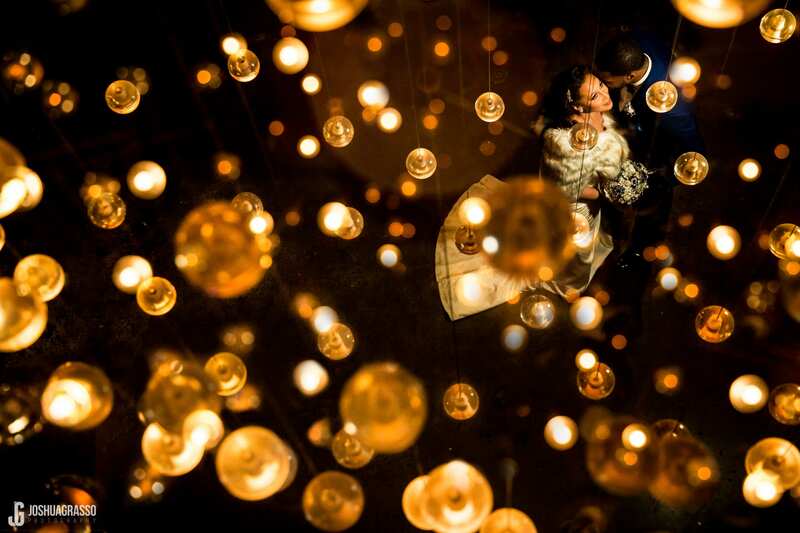 Not only are weddings with first looks less stressful but they also end up with better photos. 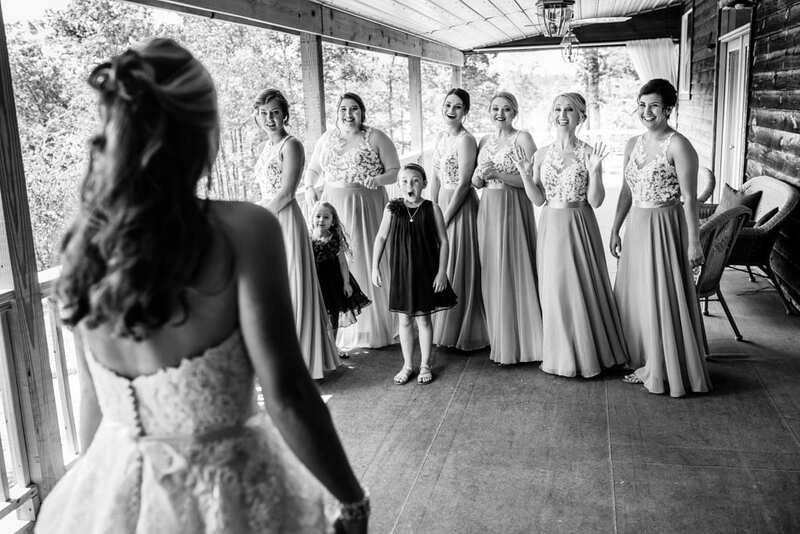 First off the first look itself is a great opportunity to capture a beautifully candid moment. 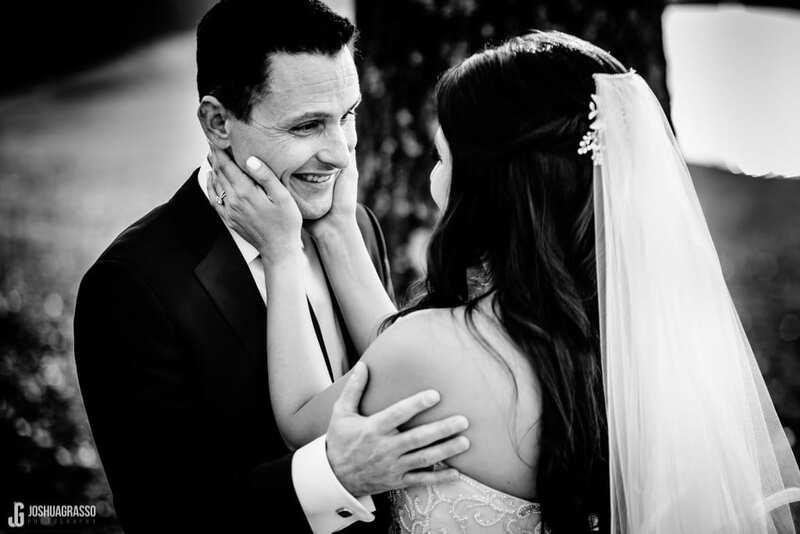 These photos are always sweet and intimate and capture emotion from the groom seeing his bride for the first time. By having the first look couples end up with a more relaxed portrait time together before the ceremony. The first look also gets to be a special experience as it can end up being the only time during the day where you two get to be alone with each other. Its a nice quiet moment to share your thoughts, emotions, and excitement before you get the day going. The biggest advantage of the first look is that it gives the whole day a more relaxed feel. When it comes time for portraits you don’t have to worry about being rushed and you can give your photographer as much time as you want to get more fun and creative portraits. If you are at a very scenic venue and you would like a lot of portraits then having a first look is almost a must to make sure you have time. The creative chandelier shot below was taken in a hotel after the first look where we were able to explore the venue and set up the more creative shot. Also this rocky beach shot wouldn’t have been possible without the time to travel there. Not only can you explore your venue more but you can also go out and have a little fun. 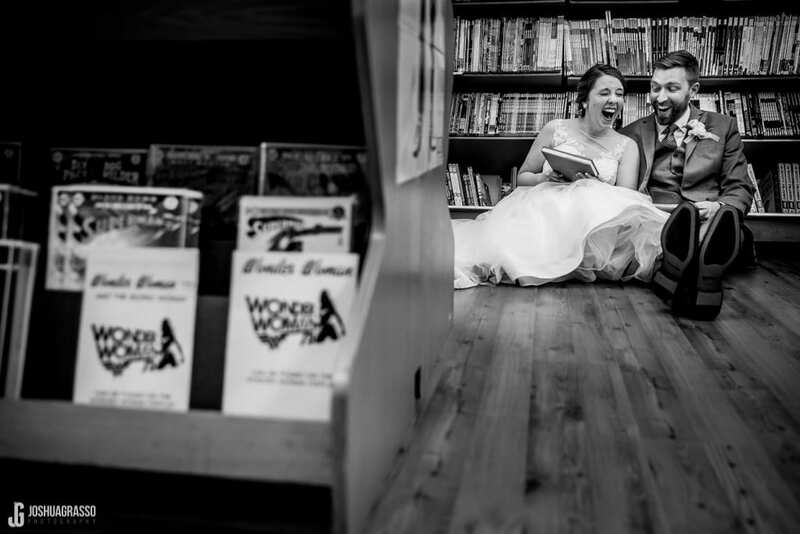 This couple decided to have their first look nice and early so they could have some time to get candid portraits walking around time and visiting a comic book store. 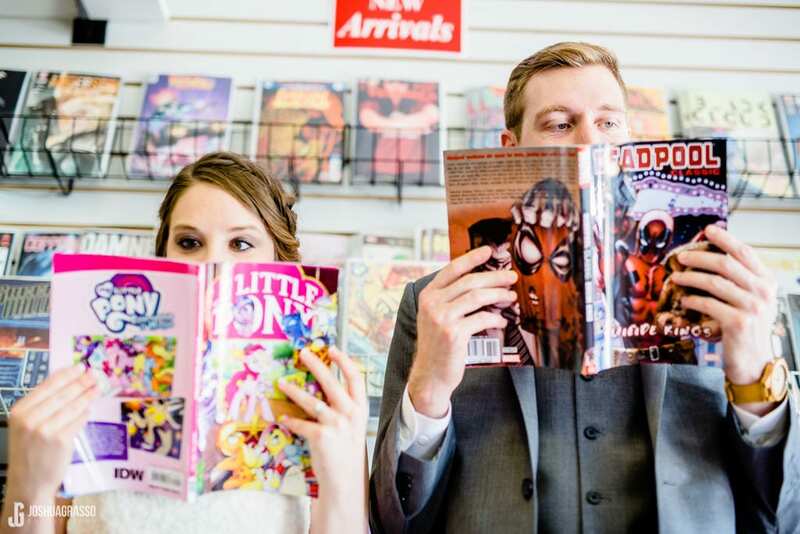 They are big comic book nerds and they thought it would be a fun way to tie in their story as well as have like a mini date on their day. It turned out great and we got photos unlike what almost any other couple would have gotten. Lastly couples and guests love first looks because when the ceremony is over its party time! After the ceremony most people are just ready to get to the drinks and let their hair down a bit after an exciting morning of anticipation and getting ready. It is a little harder to pull away and ask people to spend time on photos. The cocktail hour is a great way to keep everyone happy so you can have time for photos, however, I’ve had couples do the first look just so they can spend time with their guests during cocktail hour which was fun too. Like I said before I never push for my couples to do a first look because my job is to tell the story of your day however you want to have it. 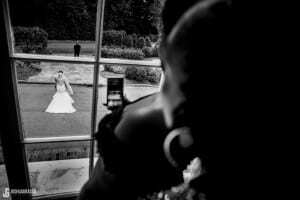 It’s not about making the photographer’s job easier so if a couple doesn’t want one then that is great too. Here are some reasons and ways to work around it. 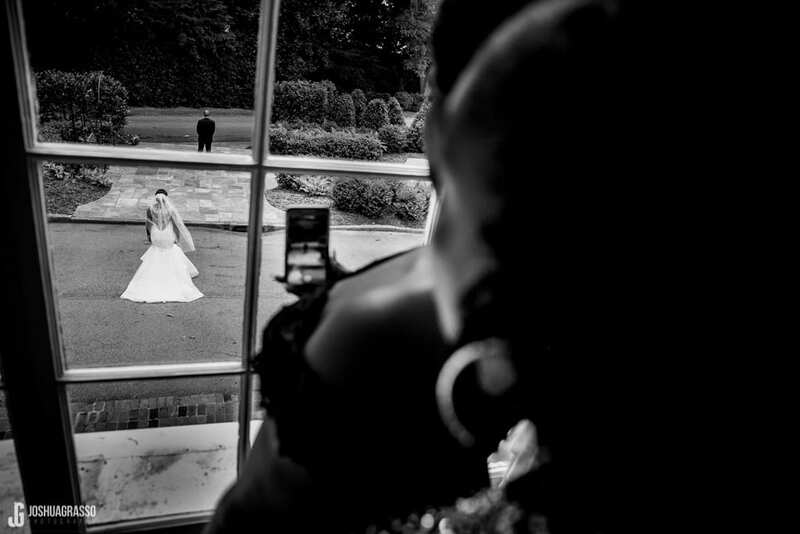 The number one reason for not having a first look is some brides are afraid their groom won’t have the same reaction when he sees her coming down the aisle if he already saw her. 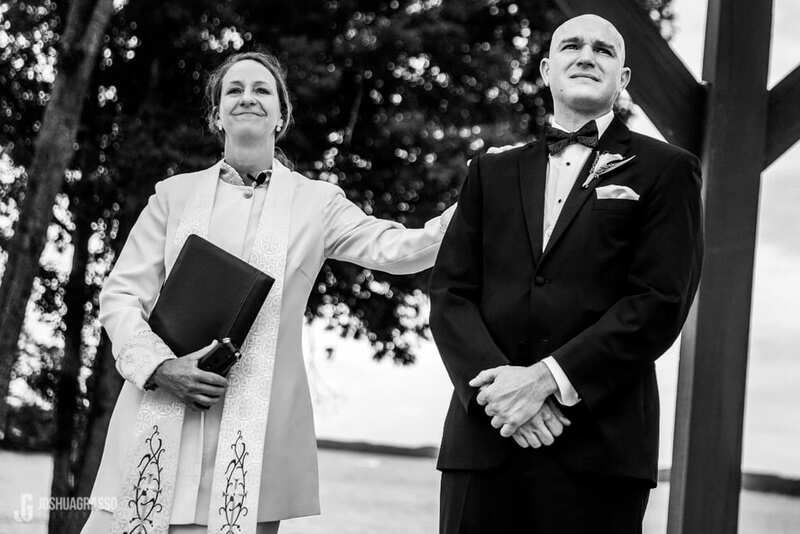 Not having a first look allows the groom to save all the emotion for that moment. However, I’ve had grooms who let it out during the first look still share plenty of emotion all over again. If you are really traditional and afraid you’ll regret it then it’s fine to just skip the first look and keep things normal. 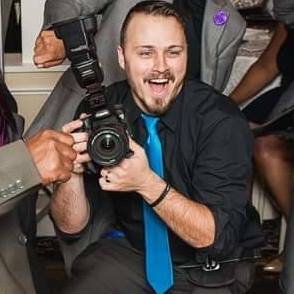 Also if you think just having a few portraits is fine and you’re more worried about candids then having a shorter portrait time after the ceremony is more doable than if you’re really valuing more fun or creative portraits as well. 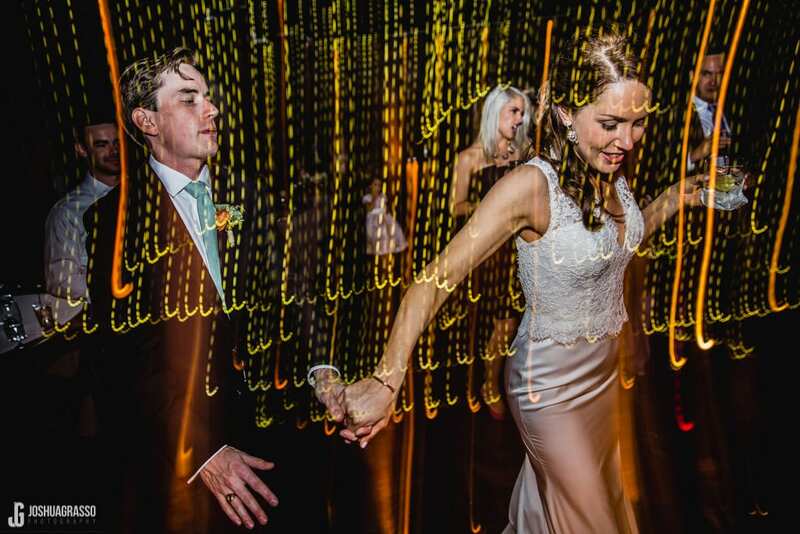 If you have a small simple venue where its easier to get photos without too much hassle then portraits after the ceremony work out great too especially if you set aside a full cocktail hour so you can relax and have time for photos. This portrait session ends up being the only quiet time you have together so it is good to enjoy it. First looks aren’t just for grooms. 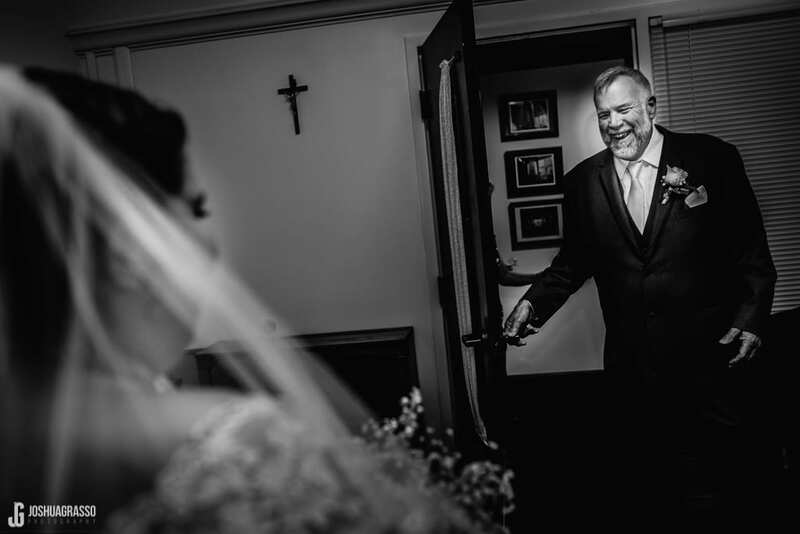 Father-daughter first looks are amazing and one of my favorite parts of the day. I’d say half the dads cry but all of them enjoy getting a moment to spend with their daughter and telling her how beautiful she is. As a dad of my own baby girl the proud looks the dads always have get me everytime. I literally get choked up when the dads do so I’m sure I will have one with my daughter. 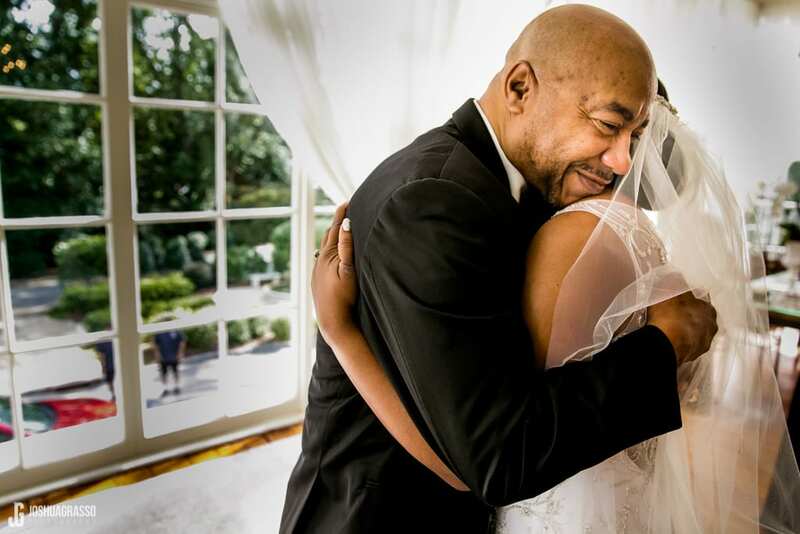 After one of my most emotional dads had his first look and cried his eyes out he thanked me for having that moment and ever since then I recommend it to all my brides. I’ve never mentioned these to my brides but now that I’ve seen it a few times maybe I should recommend it more. Sometimes if the bride is getting dressed with just her mom or sisters she will have all the bridesmaids ready for a reveal. It definitely makes for a confidence boost and a great photo as all the brides best friends are sure to be thrilled with what they see. 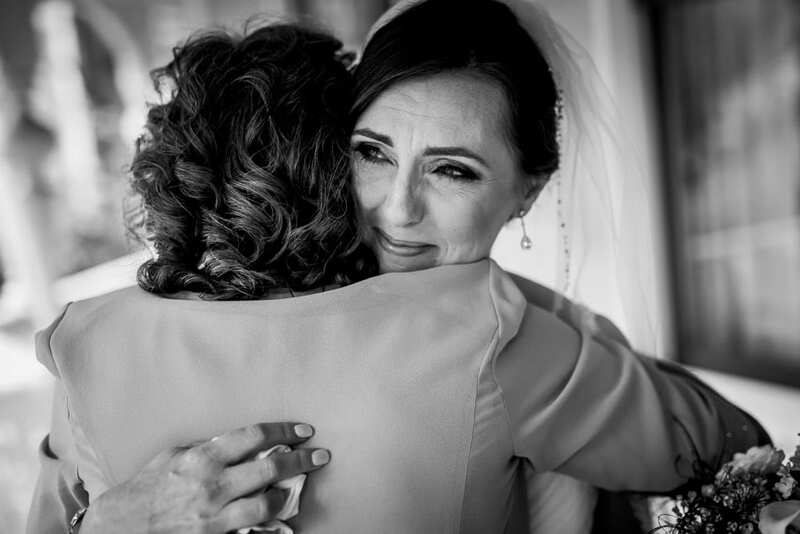 I had one bride who had the idea to do a mother daughter first look and it ended up being as sweet of a moment as the daddy daughter ones and I’m glad we did it. If your moms not helping you get dressed then it’s highly recommended. You can actually have a sweet moment together without seeing each other by having a blind pray or love letter reading. So what you do is stand around the corner from each other or behind a door and have a prayer together or hold hands. 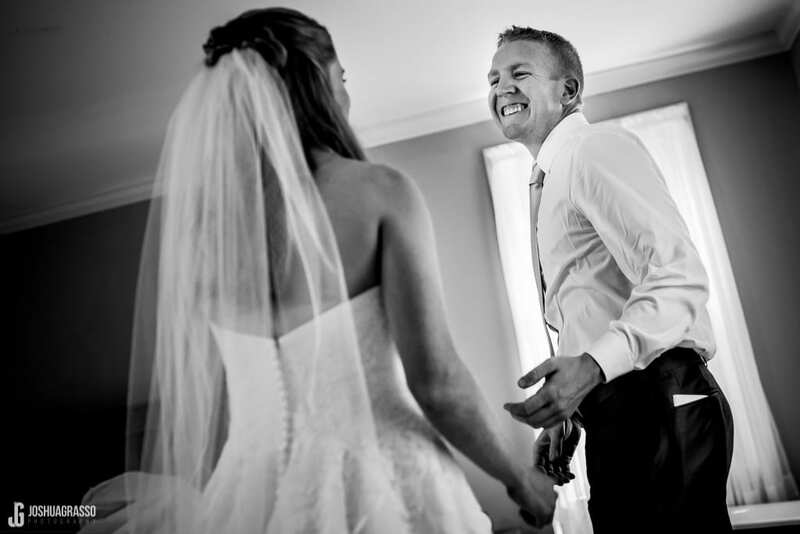 This is always an emotion moment for my couples and it ends up building more suspense for coming down the aisle. I’m a photojournalist at heart and as a photojournalist, I believe moments matter most. That sentiment inspires my style and everything about my approach. My Style is about creating images with impact. I want to create images that catch your eye by being creative, or more importantly strike your heart by capturing emotion. I believe my purpose is to help you relive the day that took your breath away. 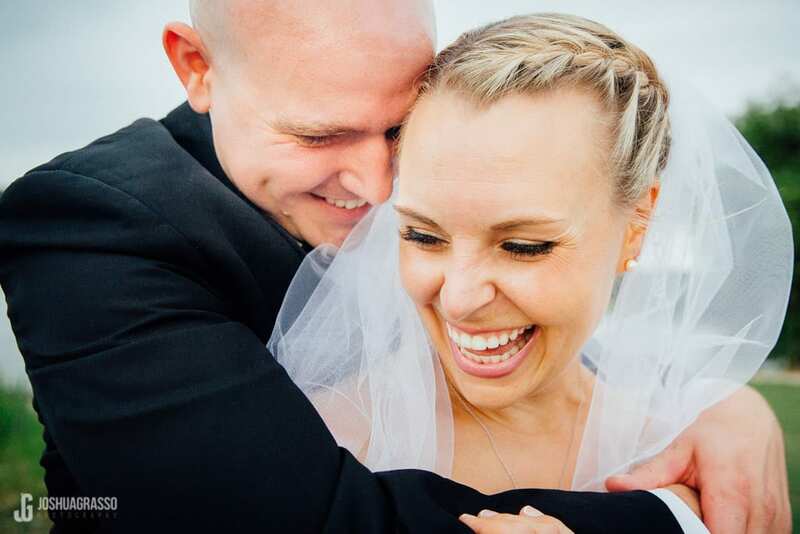 Most photographers shoot for wedding blogs, I shoot for your wedding album so you can sit down every anniversary and relive the love you felt all over again.